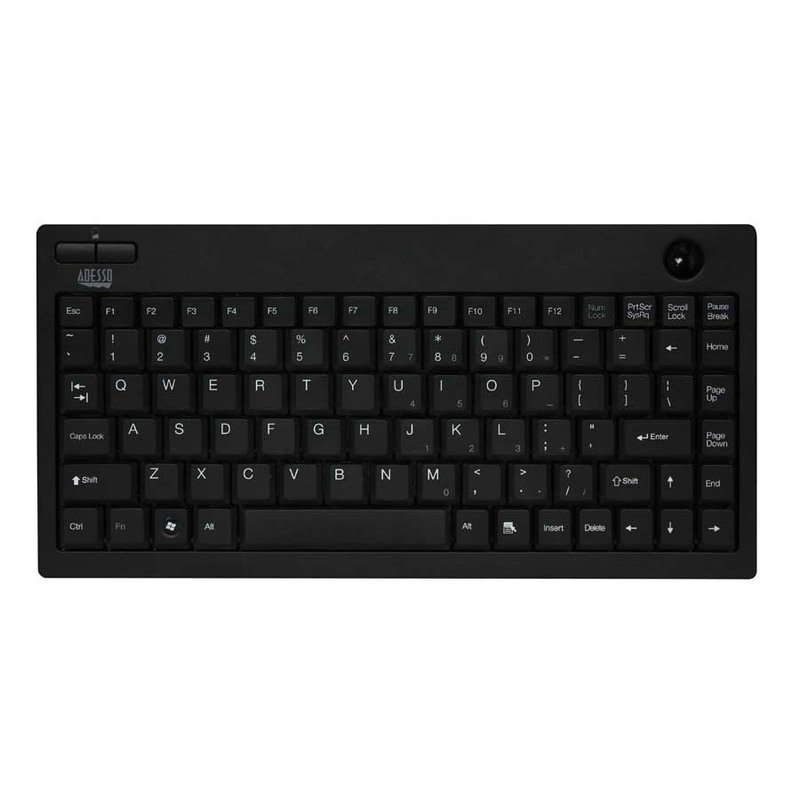 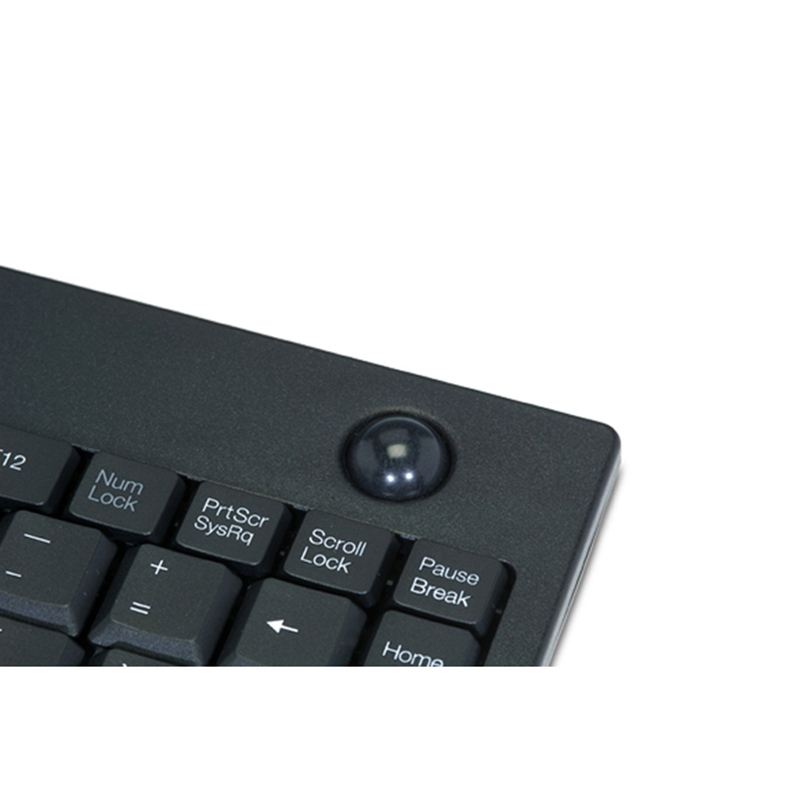 The Adesso Wireless 2.4 GHz RF Mini Trackball Keyboard combines the control of an integrated trackball with the features of a standard keyboard. 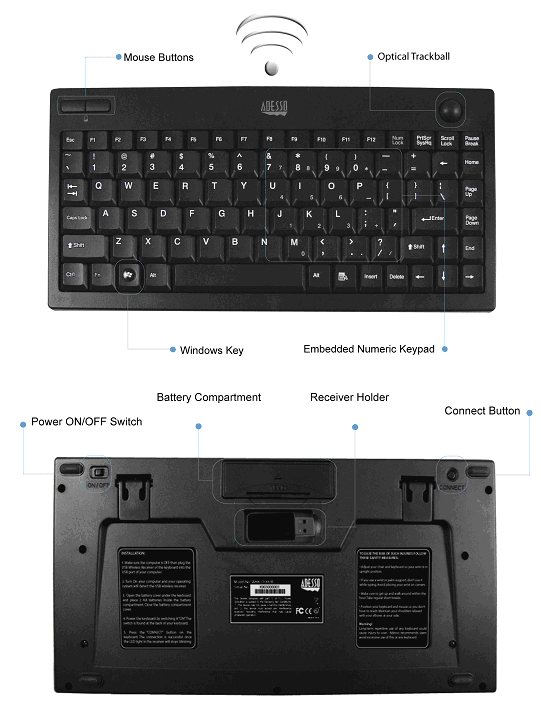 Users can work freely with no space or distance restraints. 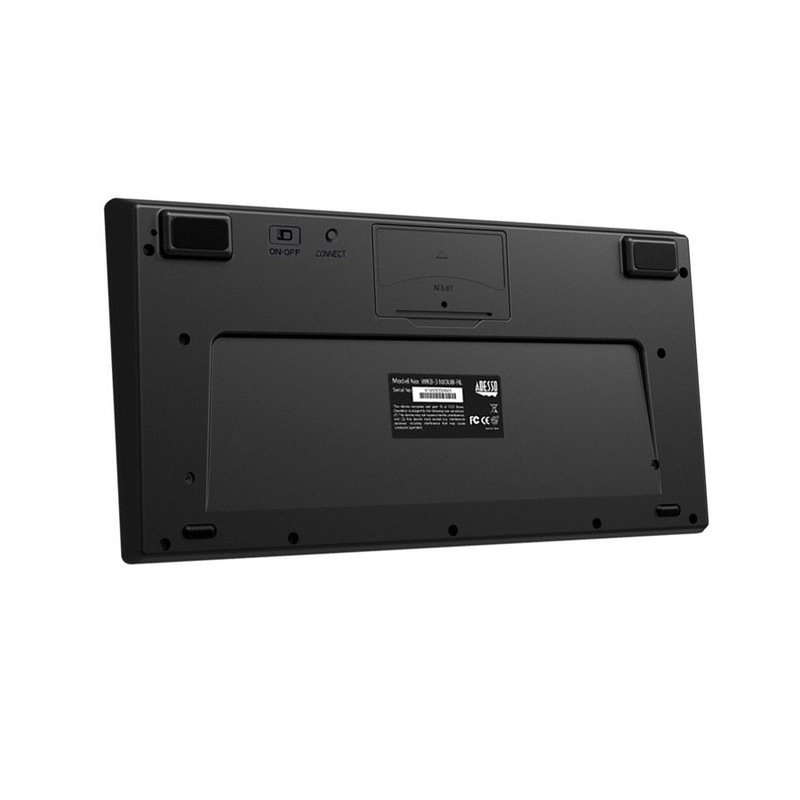 It has 6500 IDs on 12 channels, allowing users to enjoy 30 feet of wireless freedom. 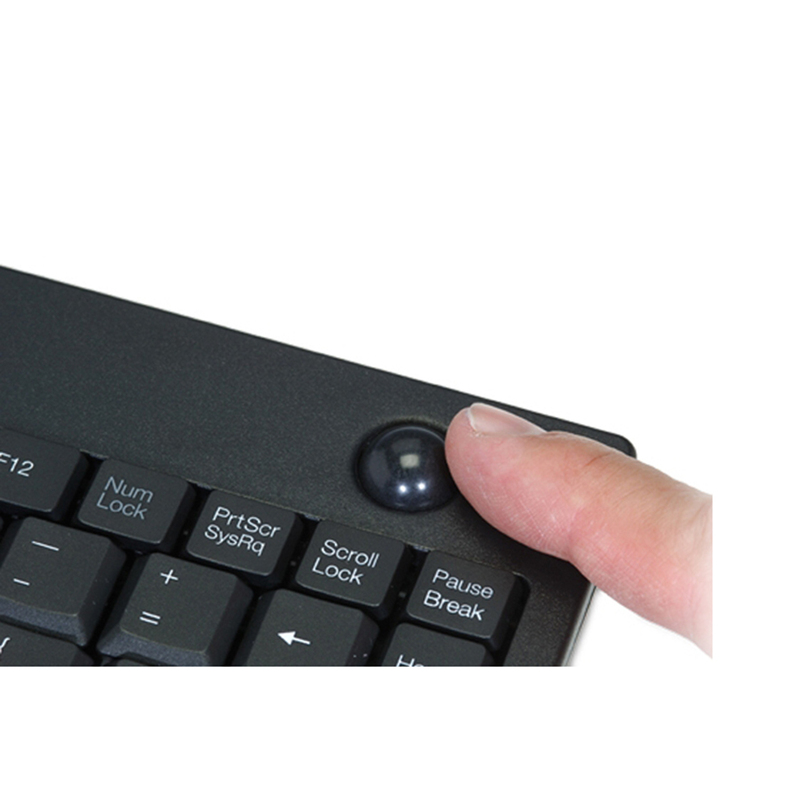 The trackball delivers superior precision and smooth motion with virtually no maintenance or cleaning required. 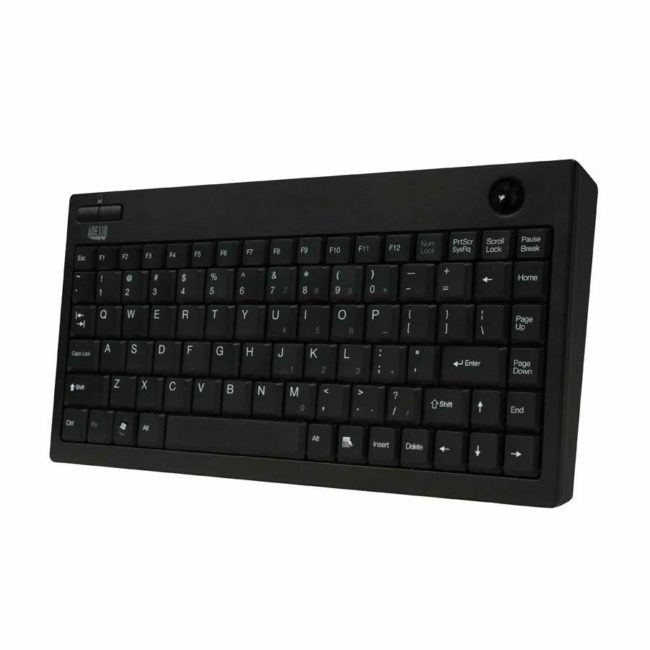 This mini keyboard is perfect for compact spaces, including the living room, kiosks/stations, conference rooms, mobile and workgroup project environments. 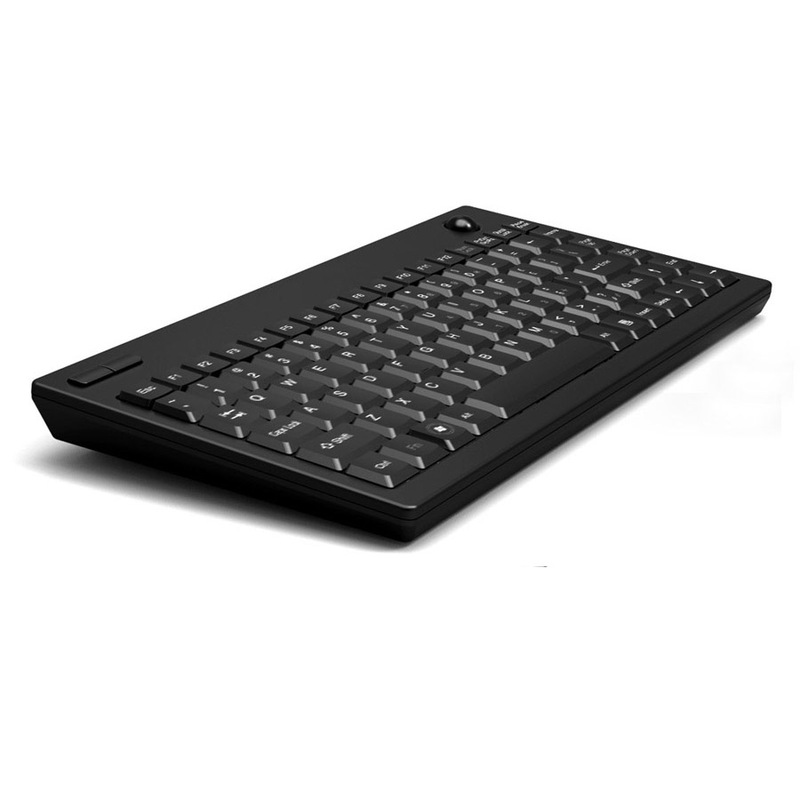 This unique keyboard fits brilliantly with modern PC systems, flat LCD monitors and Tablet PC’s in modern office environments. Its small, compact size is also extremely mobile, fitting easily in a briefcase or backpack.